Why are MEP Services Designs Critical to a Building’s Success? 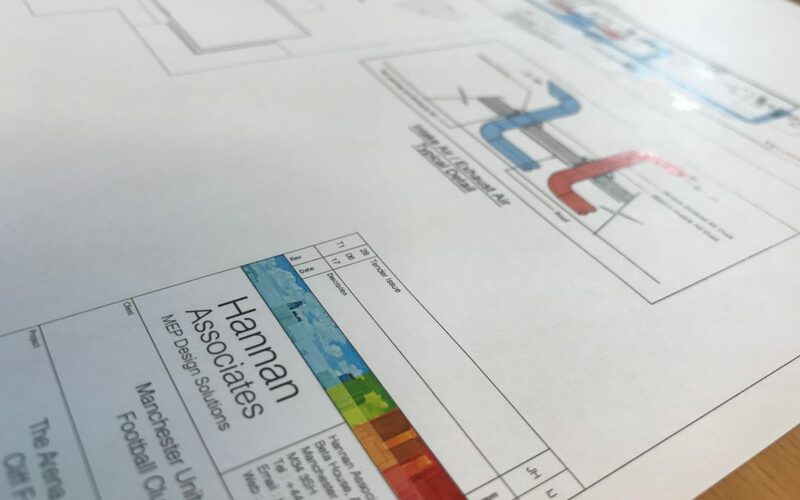 MEP services are critical to effective building design because it makes buildings more efficient, functional and comfortable. Without it, or with very poor MEP infrastructure, buildings would be practically uninhabitable and very inefficient. 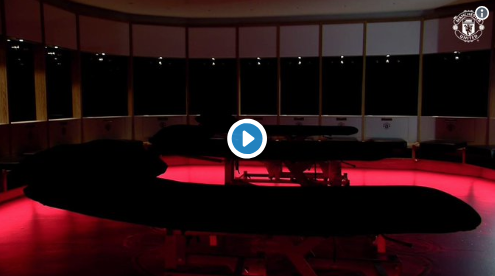 The start of the new Premier League season saw our client Manchester United Football Club reveal their new state of the art first team changing rooms at Old Trafford Stadium, via video on their Twitter page. Hannan Associates were very pleased to provide MEP Consultancy for this challenging project, which involved alteration and refurbishment of the dressing room and associated areas and was completed in just six weeks during the short closed season at Old Trafford. The scheme included the alteration and replacement of the building services including new LED scene setting lighting and digital showers. 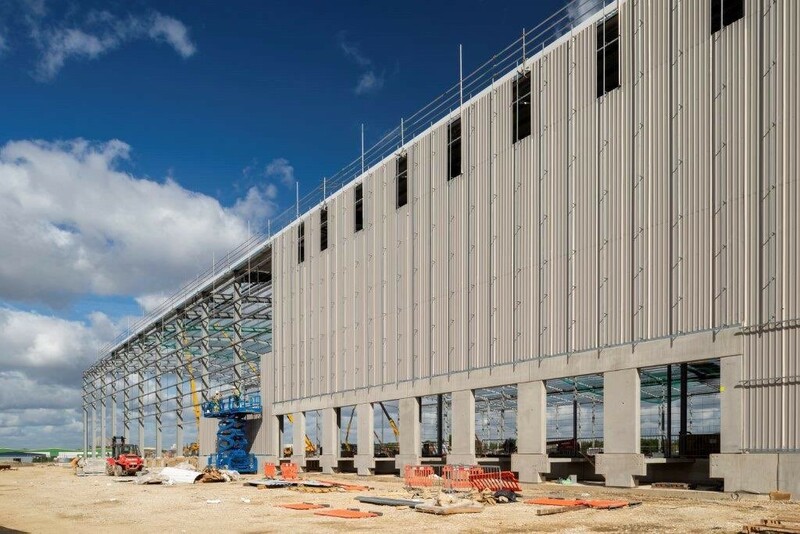 We were very pleased to work alongside BDP Architecture, Curtins Consulting, O’Neil & Partners, Gariff Construction and A&B Engineering on this project, one of many we have worked on for MUFC over the last 25 years. 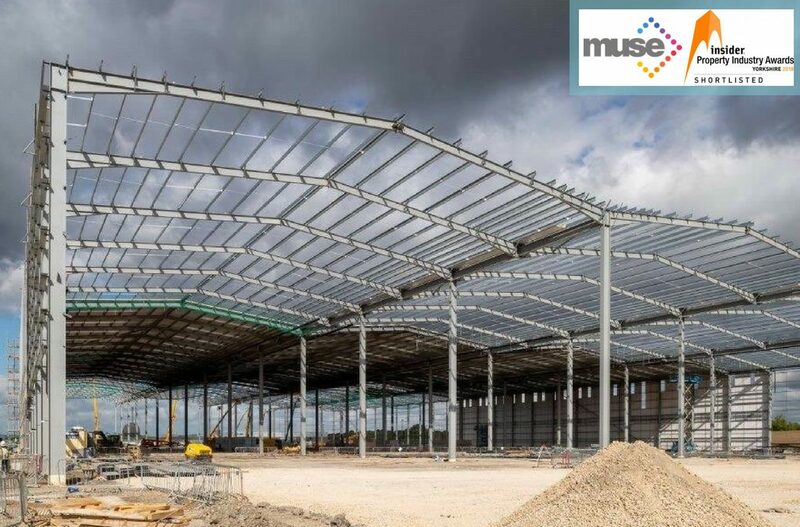 Thanks to our involvement in a wide range of sporting venues over the last 30 years, we possess the expertise and experience to accept and meet the challenges that designing and refurbishing stadia facilities poses, which we have demonstrated on many projects. The experience we maintain in house, brings added value to future projects and clients. 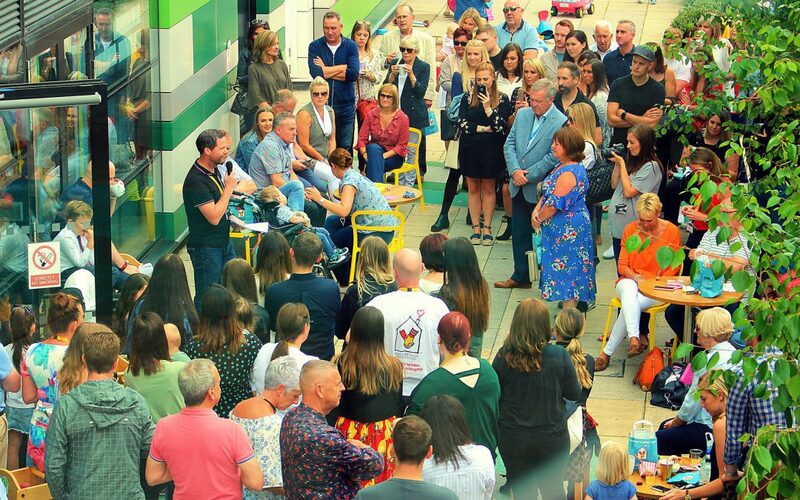 Sunday 22nd July was the launch day for the new Steve Burne Rooms at Ronald McDonald House Manchester. 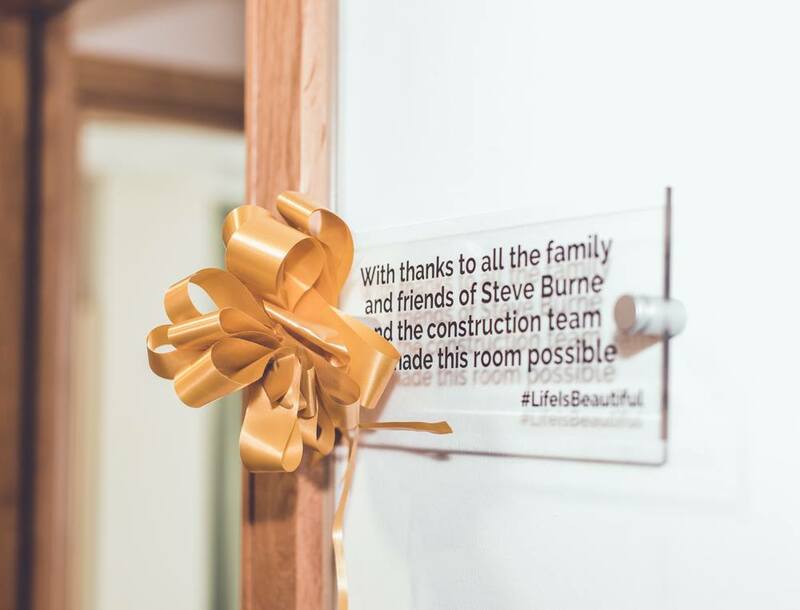 Three spaces within the existing Manchester house have been refurbished to create 3 new 6 person family bedrooms along with an external reflection area via fund raising driven by Steve Burne. 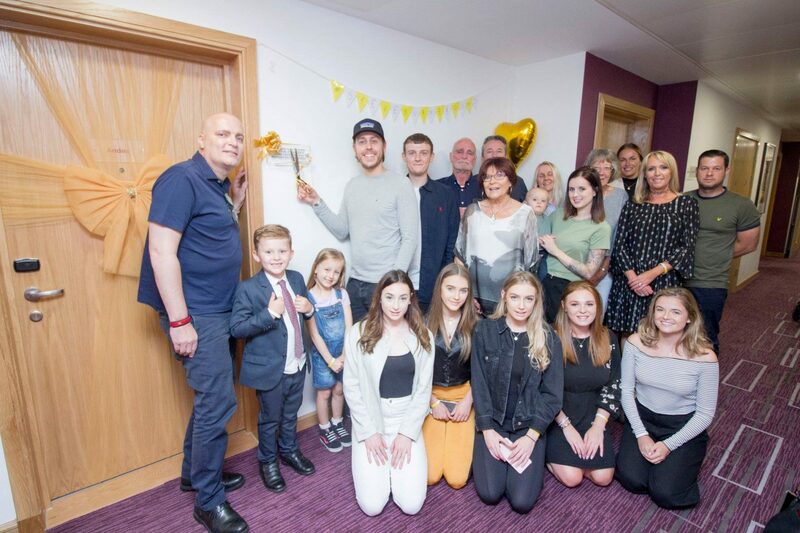 The additional bedrooms will provide over 1,000 additional nights home from home accommodation for families with children in Royal Manchester Children’s Hospital. 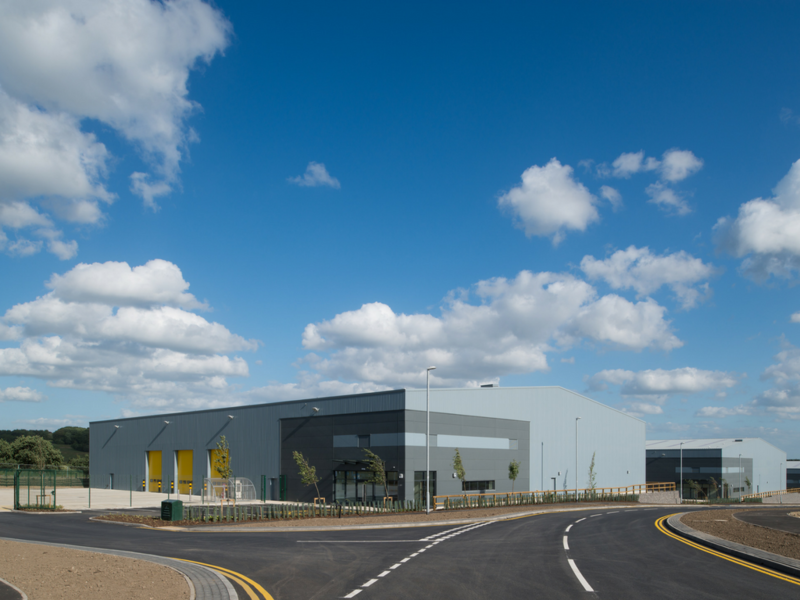 Hannans were part of the construction team who donated their services for the design and construction of the refurbishment works. Due to the extent of funds raised to date, further refurbishment works are targeted at the house to create a further 2 bedrooms by converting existing laundry spaces.